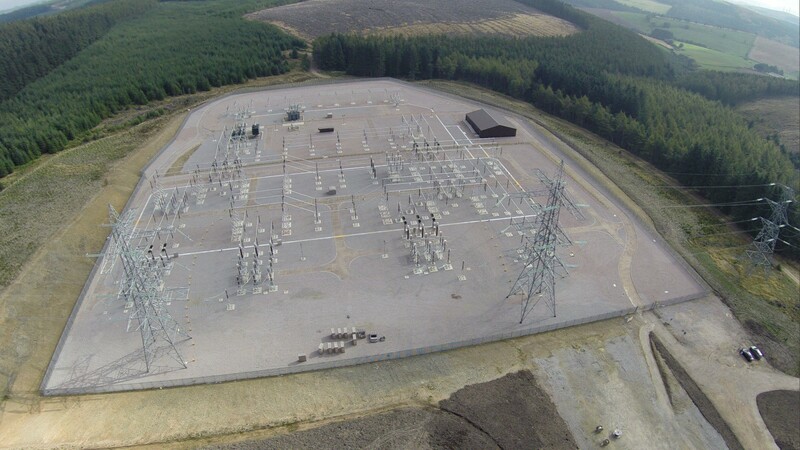 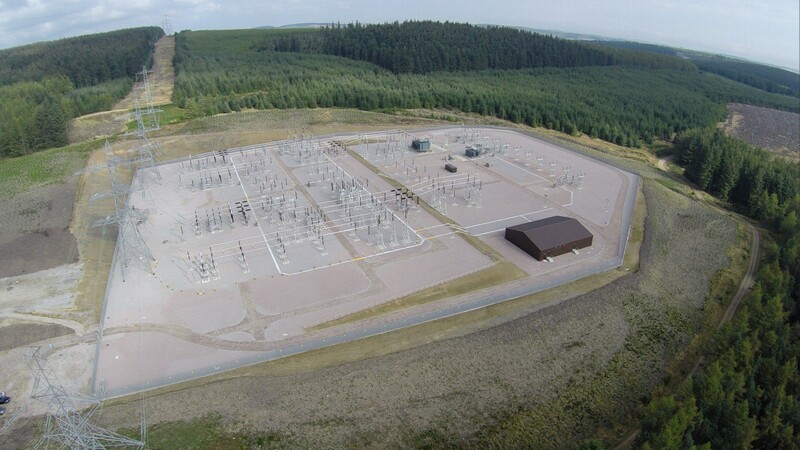 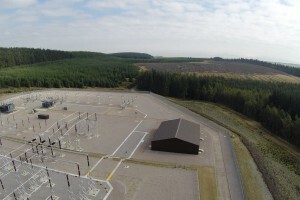 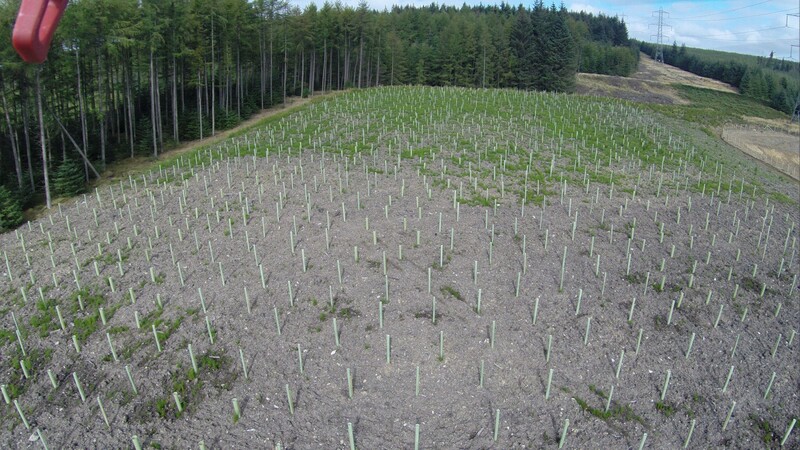 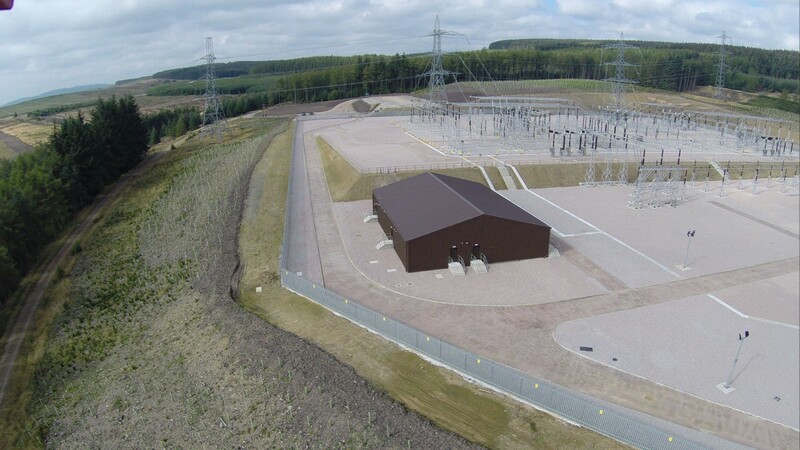 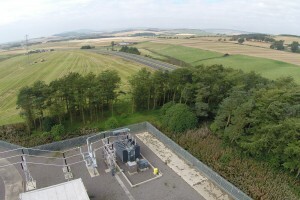 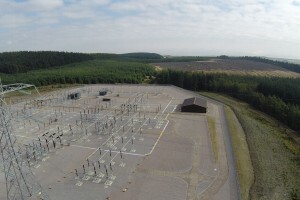 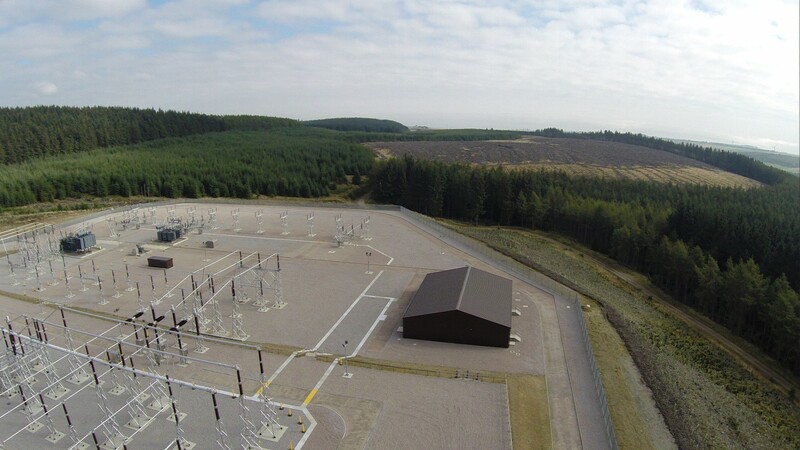 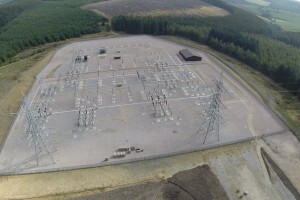 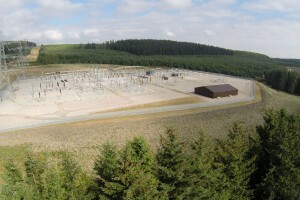 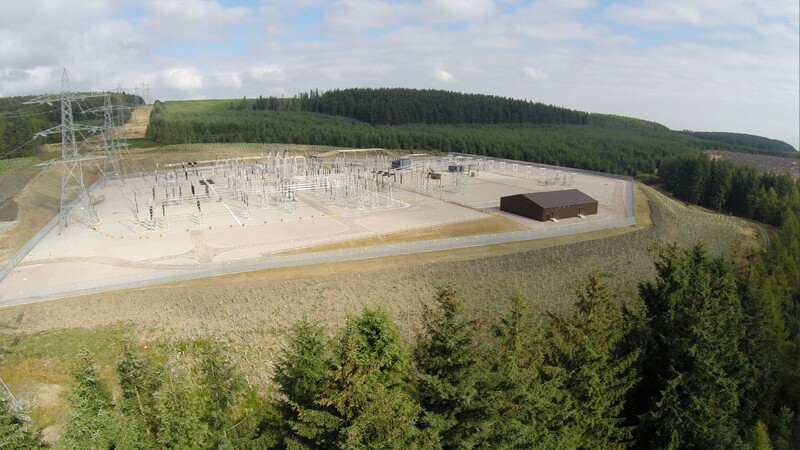 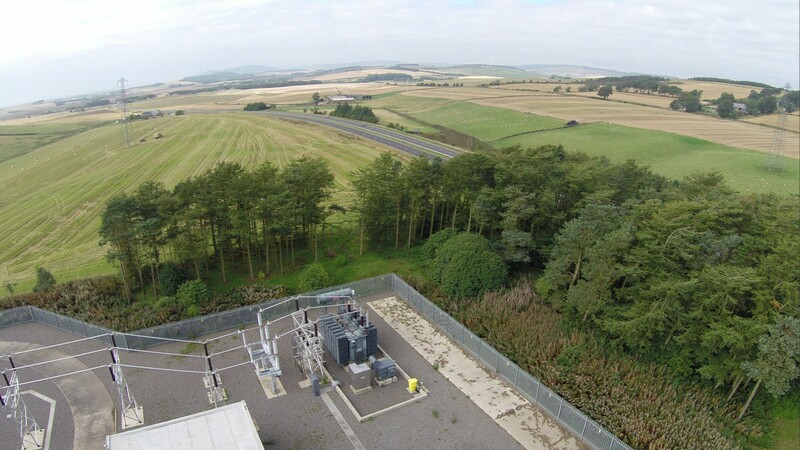 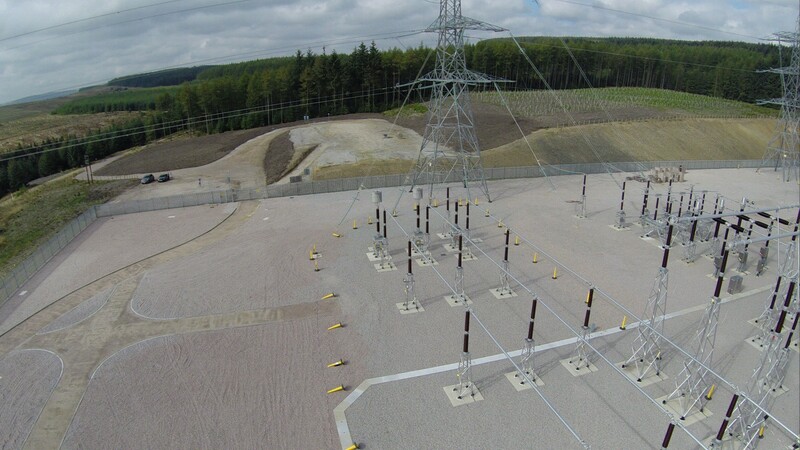 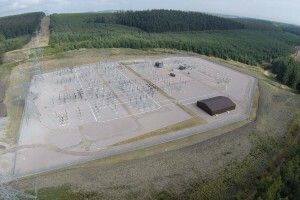 In a 14-month contract, Corrie Construction undertook various building and civil engineering works for a new 275/132kV substation in Fetteresso Forest near Stonehaven. 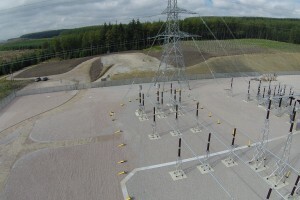 The main platform was already in place and we were required to construct 250 reinforced concrete electrical bases for regulating equipment, switchgear and three transformers. 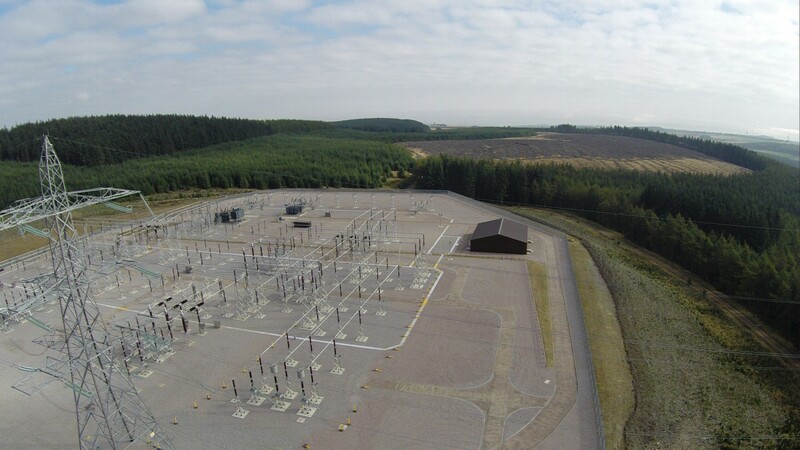 In addition, we constructed the three containment bunds for the transformers and a control room building which included a battery room and a mess room. 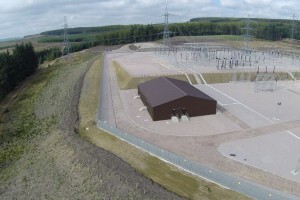 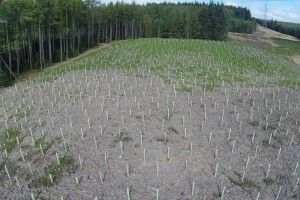 We also constructed blockwork duct trenches and installed roadways and gravel surfacing throughout the 40,000 m2 site.